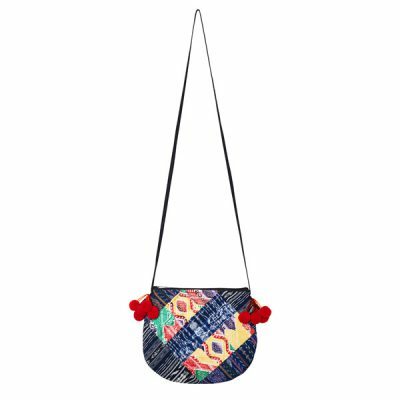 Color up your life with our colorful handcrocheted bucket bag in zic zac design! 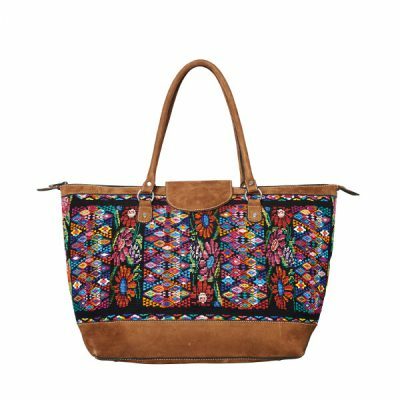 Our bucket bag is made of 100% cotton and features an adjustable strap. 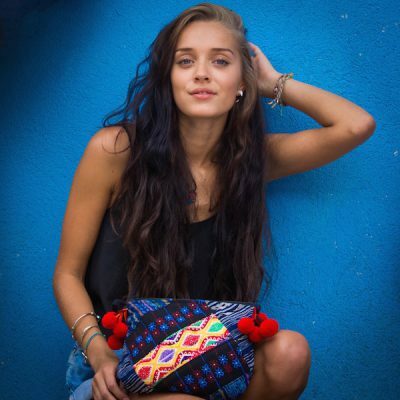 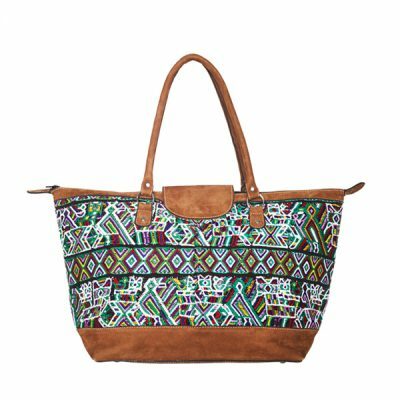 The perfect bag for everyday, for festivals or a day at the beach!